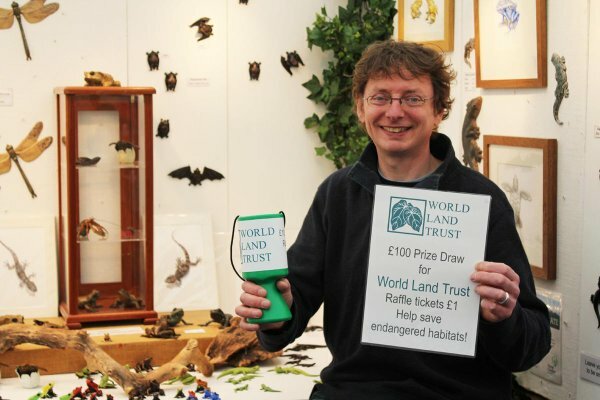 Two prize draws held by artist and sculptor John Noble-Milner have raised more than £1,000 for World Land Trust (WLT). John, also known as Geckoman, is renowned for his sculptures of reptiles and amphibians cast from metal, 95 percent of which is recycled. 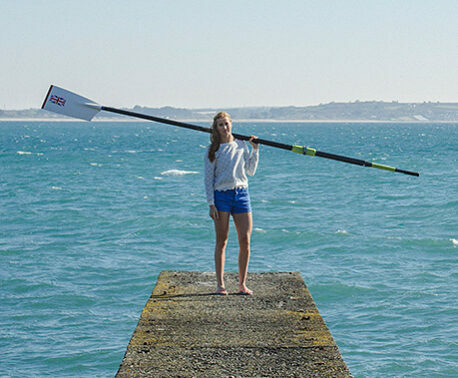 One draw was held in May, with a prize of £100. The other took place in December, when the prizes were an original painting of Diablito dart frogs (Oophaga sylvatica), a pair of common frogs and a dart frog made of bronze. John is dedicated to protecting the environment: “I have been aware for a long time that we need to take better care of our beautiful planet. Human activity is causing untold damage to habitats and ecosystems everywhere and many of the wonderful creatures that fascinate me and inspire my art and sculpture are in a perilous situation,” he said. As well as using recycled metals, his home and workshop are powered by 100 percent renewable energy sources and he offsets the carbon emissions produced by his business.